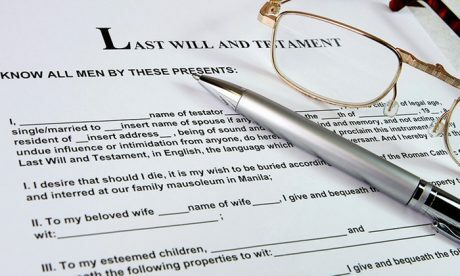 Groupon has a Will Package with Will, Living Will, and Power of Attorney, $24.99 after Coupon Code: OFF Free Shipping. Expires Soon - Rated 4.4 out of 5 stars. You know you need one, but do you have a will?